iBand is the very cool name given to an iPad music ensemble. A software instrument ensemble played exclusively on the iPad. In this post we will show you how to create your own iBand! Take a moment to search this term on Youtube, you will find a range of different bands, lessons and groups, playing cover songs or original music. 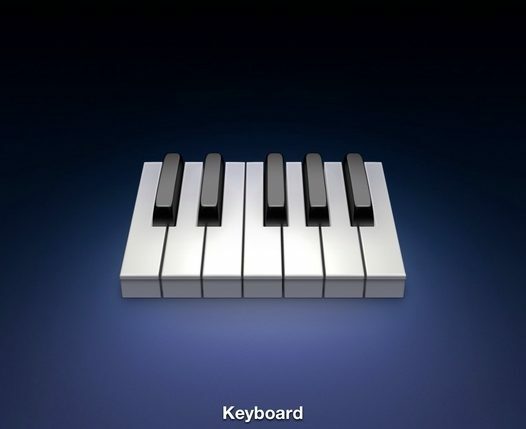 This space is for you, if you want to use the iPad as a music tool. In other words, whenever you jump online and search iPad Music, we hope that our iClass will provide what you need. iClass, how should I use it? I hear you say! 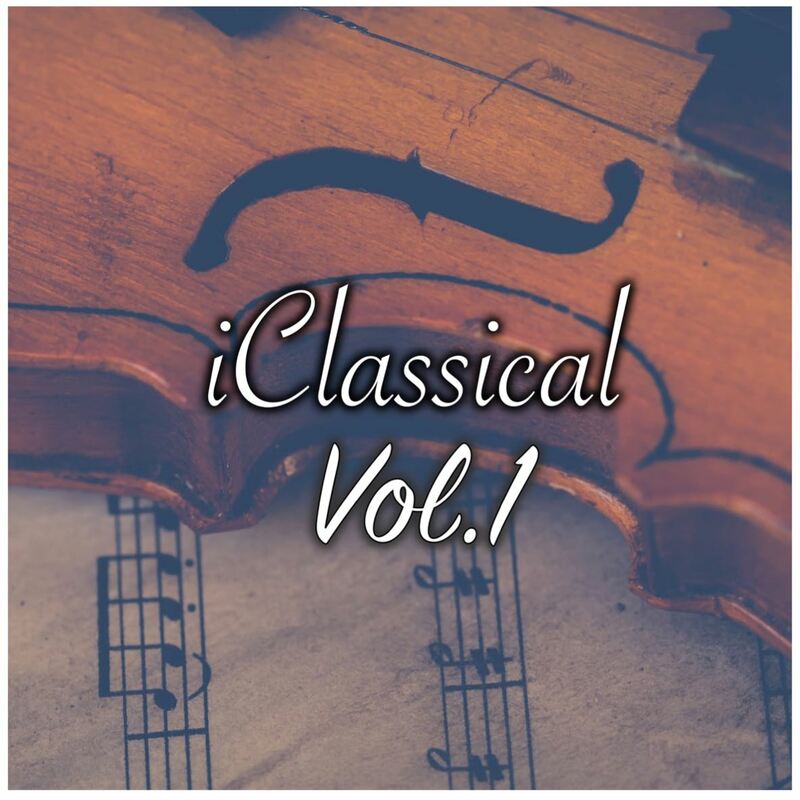 Music Hands is proud to release iClassical. A piece designed specifically for iPad. iClassical Vol 1 is the first in a series of courses exploring the creation of Classical themed music on the iPad using the music app GarageBand. 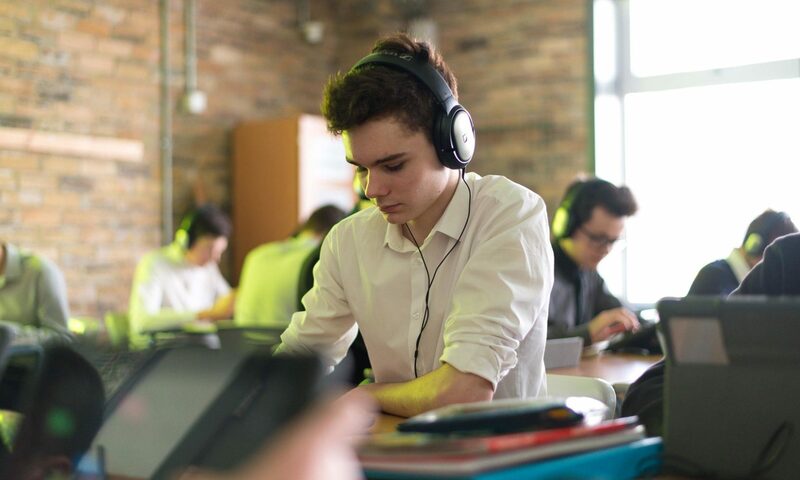 iPad music is a growing field of study within the UK school system. Classroom teachers are incorporating iPad music lessons as part of curricular music provision. 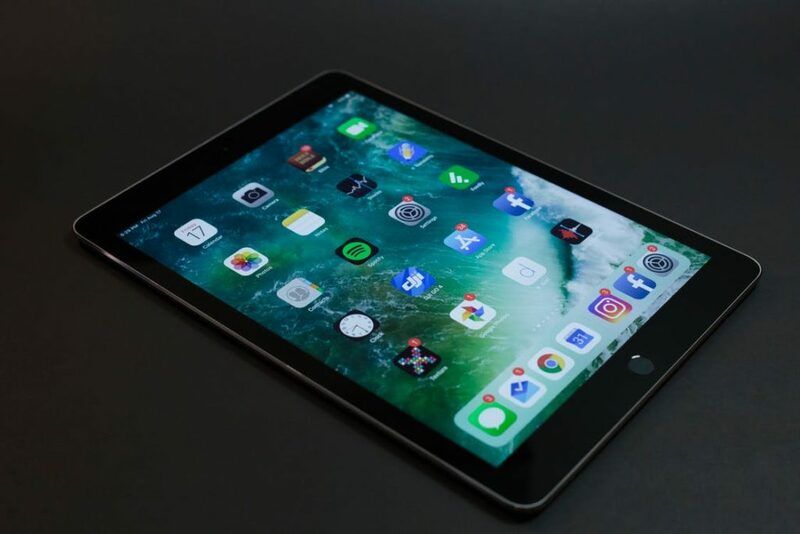 Will quality iPad music resources soon be in high demand? We’ve created one such resource for those interested in iPad music making! Music Hands are pleased to announce the winner of our latest iPad music composition competition! Learn to play “Can’t Stop the Feeling” by Justin Timberlake. Music Hands created this short series. We have broken the song into bitesize chunks, making it even easier to recreate with your students. Each episode studies one part of the songs form. When you have completed the series you will be able to play the full arrangement and Garageband like a boss! How to Play – ‘Thinking Out Loud’ by Ed Sheeran – Garageband iPad. Ed Sheeran is one of the biggest pop stars of Generation Y. He has an impressive catalogue of top tracks. We have translated his famous song Thinking Out Loud for Garageband on the iPad. Learn how to play the entire song using the iPad’s virtual instruments.